Just another busy day in the pest control world. 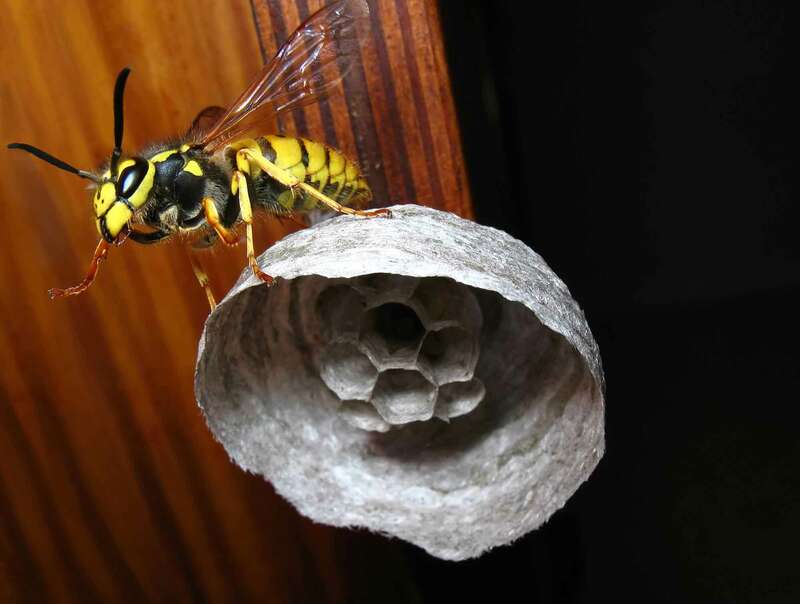 As well as call outs to deal with Clothes Moths in a Kinross house, ants in a Thornton pub and a wasp nest in Glenrothes, we had all the regular ongoing commercial pest control contracts to fulfil our obligations towards. Work is constant varied and interesting. So if you hear of anyone who needs Pest control in Kinross, Perth, Clackmannan or Fife get them to contact us for a quick, friendly, and Professional service, usually with a smile.